Thank you for your consideration! I look forward to contributing to the Creative Market community. Below is a selection of work that I'd like to sell on Creative Market. Click any of the thumbnails for a larger view. I would love to be a part of the Creative Market community, because I've always felt great satisfaction in contributing to something greater. It's why I originally founded Mockup Arena -- I wanted to give back to a community that has given me so much. It's my hope that I can continue to do so as a shop owner at Creative Market. Inspired by stencil lettering captured around the shipyard, Sea Dog is a hard-working font that is perfect for reinforcing your project with a no-nonsense visual display typeface. Available in 16 varieties, Sea Dog features solid & stencil characters, traditional block & swift block, as well as regular, italic, bold, & bold italic styles. Sea Dog fits a variety of uses where a rugged typeface is needed. From bus wraps to book covers, posters to packaging, Sea Dog is a great choice when you need to add some hard-working grit to your project. Sea Dog comes with 16 variants (OTF and TTF), webfont versions, and color swatches inspired by the trip to Portland, ME that led to the creation of this typeface. I have an affinity for the athletic aesthetic, and I've always been drawn to sports logos in general. Over the years, I've created dozens of unique marks, almost all of which are available for sale. 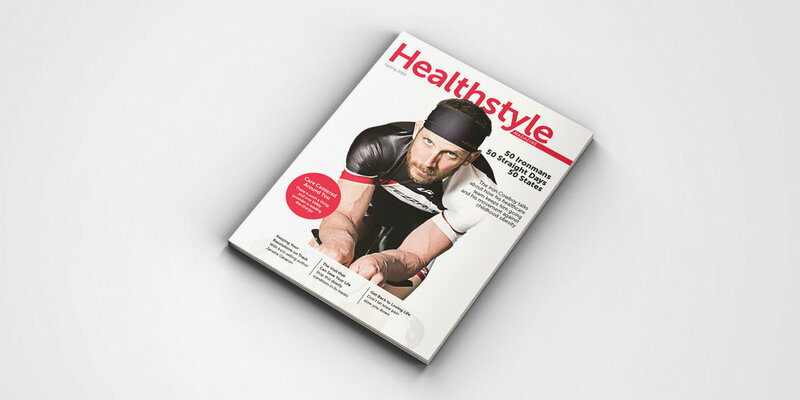 I have extensive experience in layout and print design, having run two different publications in my lifetime. 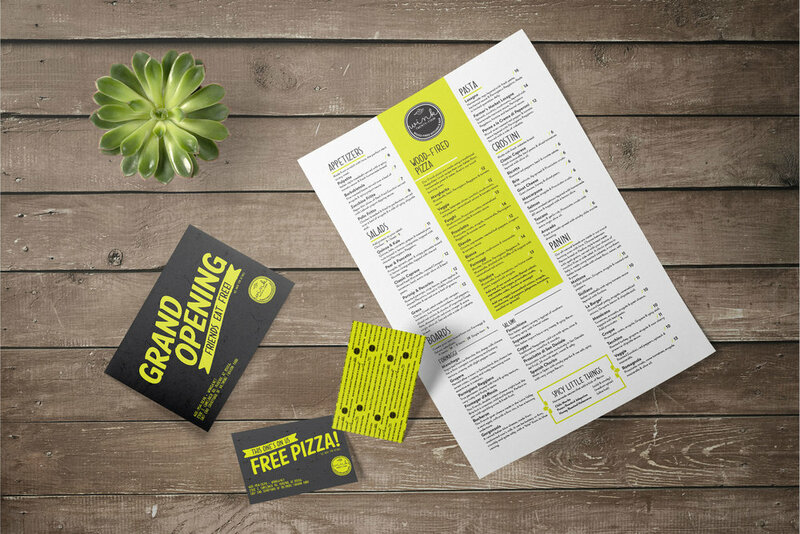 I also have deep knowledge of restaurant collateral, from promotional materials to menu layout and design.